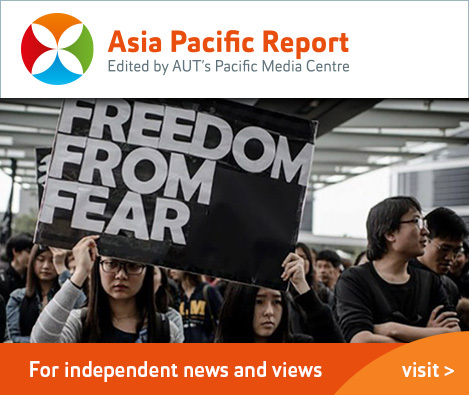 A core of the content is provided by postgraduate student journalists on the PMC’s Asia-Pacific Journalism Studies course in the School of Communication Studies at Auckland University of Technology. 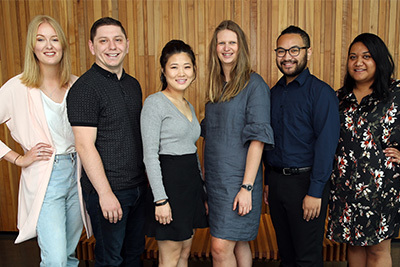 The students report on a range of Asia-Pacific issues ranging from climate change and the environment to education and health to politics, media, law social justice and sustainable business. 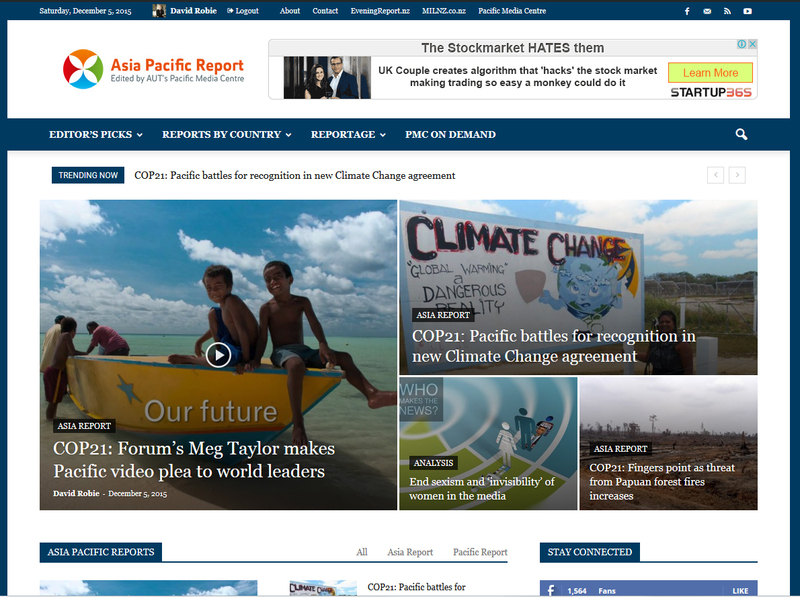 Their reports are supplemented by articles from the University of the South Pacific’s regional journalism programme and Wansolwara newspaper, and contributing journalists and academics.